66 Customers have purchased this product. Buy Stretch Imitation Suede Fabric Camel online at Rijs Textiles. Information: This luxurious quality Stretch Imitation Suede Fabric Camel can be used on both sides. 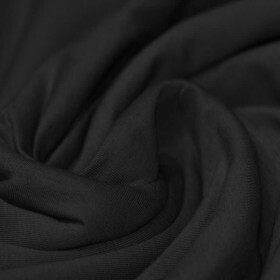 The fabric has a brushed or napped finish to resemble suede leather. Suede is a nice fabric for winter weather apparel and home décor accents. Choose from a variety of colors to make skirts, jackets, and vests. 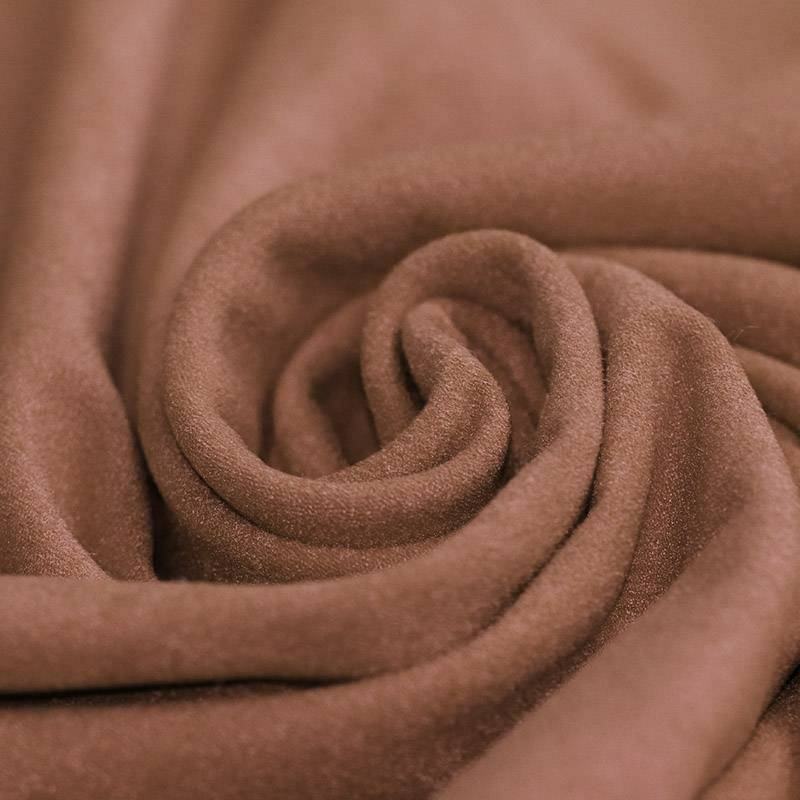 Order a heavyweight Stretch Imitation Suede Fabric Camel at Rijs Textiles.